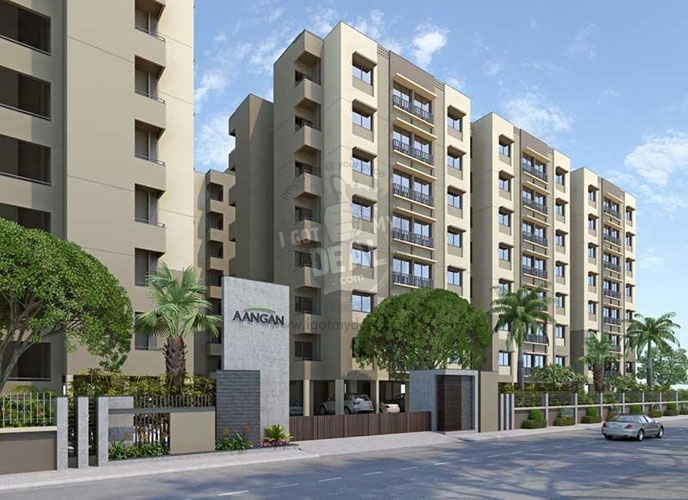 Adani Aangan is an ready to move in housing project being developed by Adani Group. This group has proved themselves as worth being among the top real estate designers by constructing beautiful constructions one after the other and that too each shipped on time. 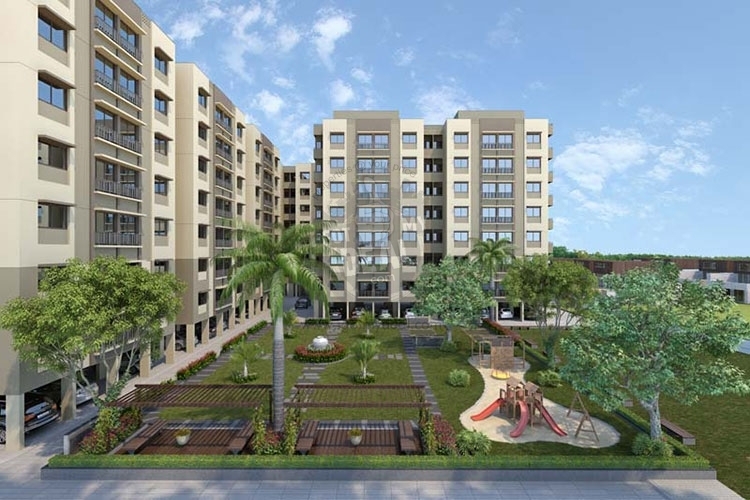 Adani Aangan is amongst one their kind project 10.00 Acres Project land, 28 Towers, 770 Units of 8 Floors and consist of 1 BHK & 2 BHK. 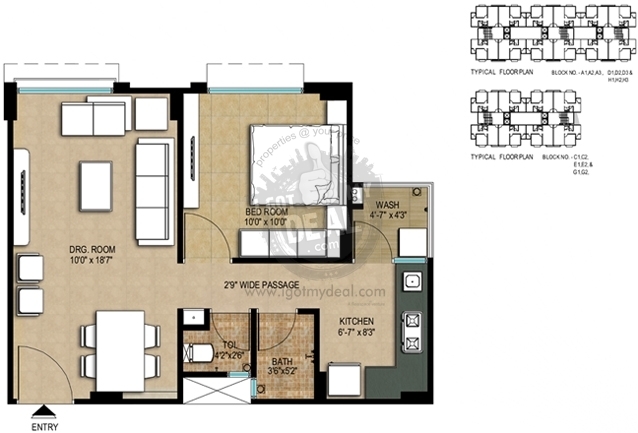 These residences comes with the sizes of 650 Sq.ft To 818 Sq.ft. 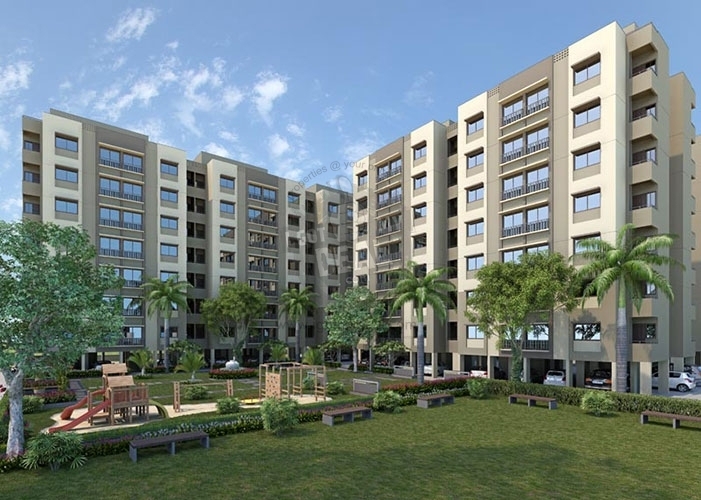 The overall project is designed with a simple and clear concept of letting Pay the lowest Servicing ever in such a ideal and most popular location. 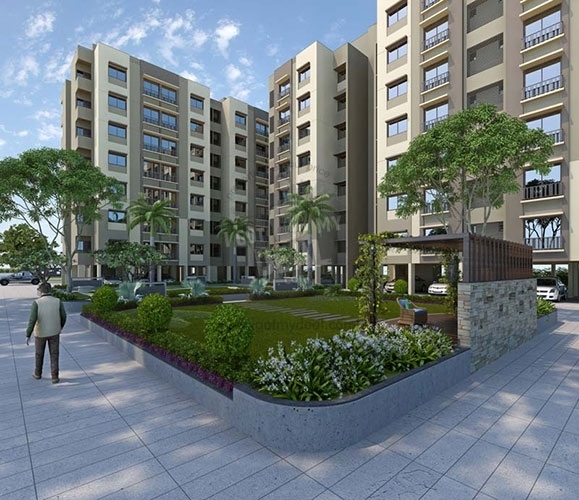 Shantigram, Gujarat is one of the top most required location of Gandhinagar. 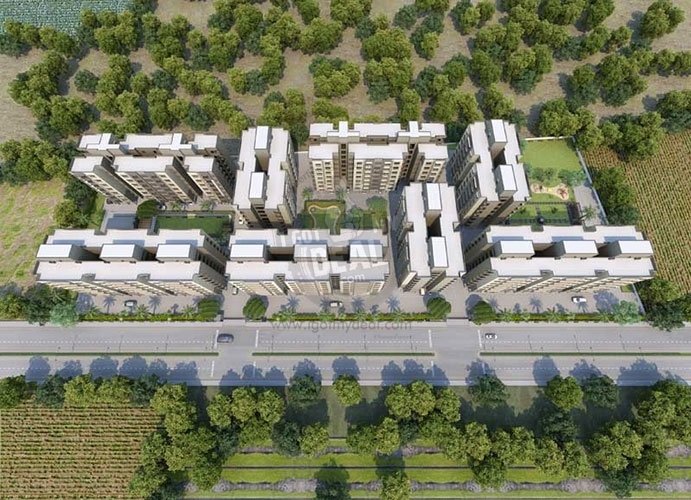 This is due to its direct entry to Vaishnodevi Circle, CBD, that further connects you to Sarkhej-Gandhinagar Highway. Also this area is fully surrounded by some of the most popular sites. Hence the most suited asset for a permanent stay. 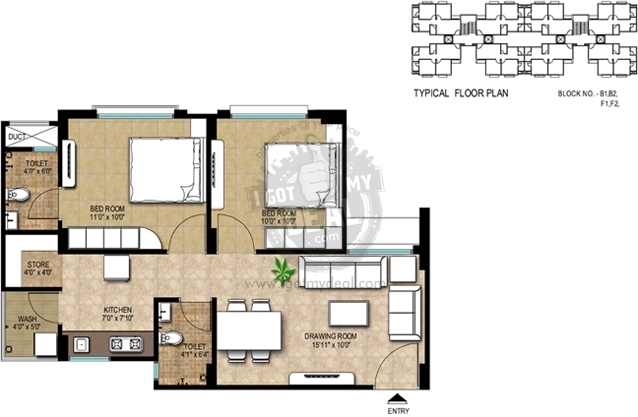 Should you require any other details or if you are interested in this project, then please do call us for a site visit. We will guarantee a smooth and practical way for you to visit this site. Our Contact information are described above, you may also choose to fill the form with your primary information, in case you want a call back from our sales team. We would be glad to get this option to contact you back as per your convenient date and time. 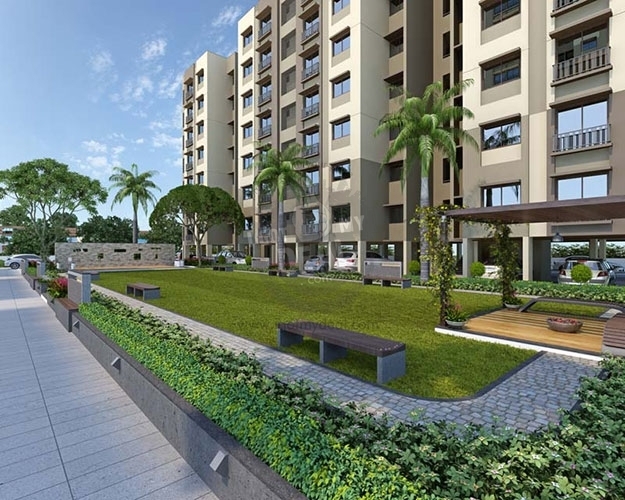 * State of the art communication network with each resident assured of voice & data service at their doorstep. * Gas distribution network which equips every home with piped natural gas at their doorstep. * 24 x 7 power supply for essential services. * Designated parking space for all residential apartments with ample parking place for visitors. * Dedicated in-house water treatment facility. * Recycled water to be employed for flushing/horticulture/irrigation/AC. * In-house sewage treatment plant. * In-house solid waste management system. * Storm water management for ecological balance & water table preservation.